The Heart Pumping, Fat Burning, Energy Inducing Total Body Workout! DON’T JUST SIT THERE GET YOUR GLOVES ON! 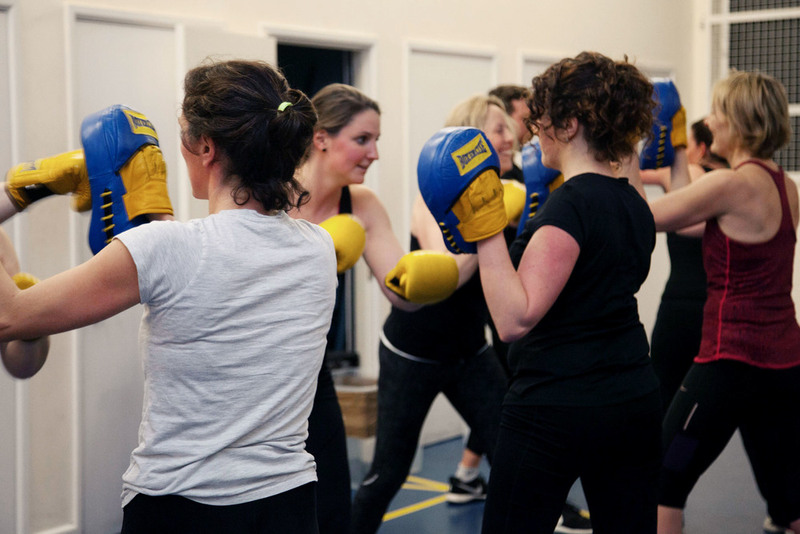 Boxercise is one of the most effective forms of cross training available today. Its training principles form a fun, addictive, safe, stress-busting workout, suitable for all ages and levels of ability. We GUARANTEE the most awesome total body workout that is challenging but great fun and a serious alternative to gym workouts. We are open to all adults whatever shape, age, size or ability. Make friends and come to our regular social events! This is definitely one of the best classes I’ve been to! Always a challenge but great fun, Steph is a brilliant teacher, always full of energy and encouragement! Every session is different which is great and most of all there’s a lovely bunch of people there! 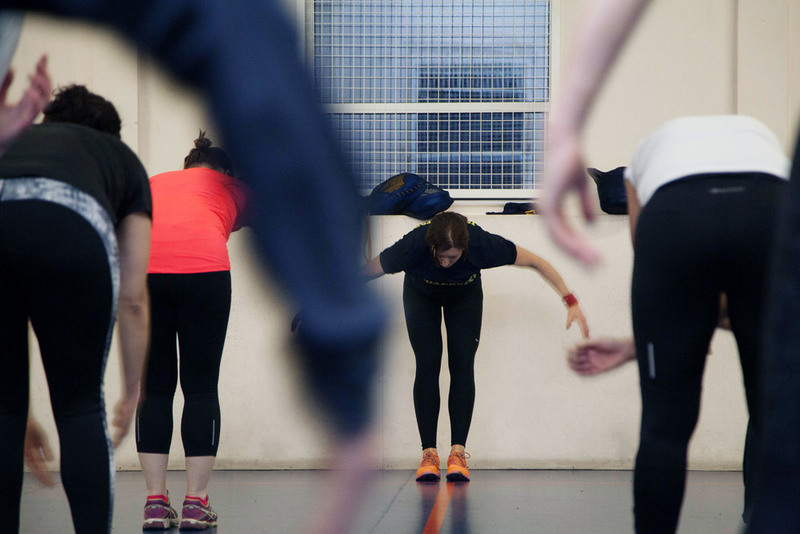 Really look forward to the sessions every Tues, not just after a stressful day in the office! Fancy A Friendly Punch Up? click below to BOOK YOUR SPACE NOW!